Kan ik die Spotify playlist ook ergens vinden? Amazing place. Loved the outside area the most. Was there by myself close to opening. 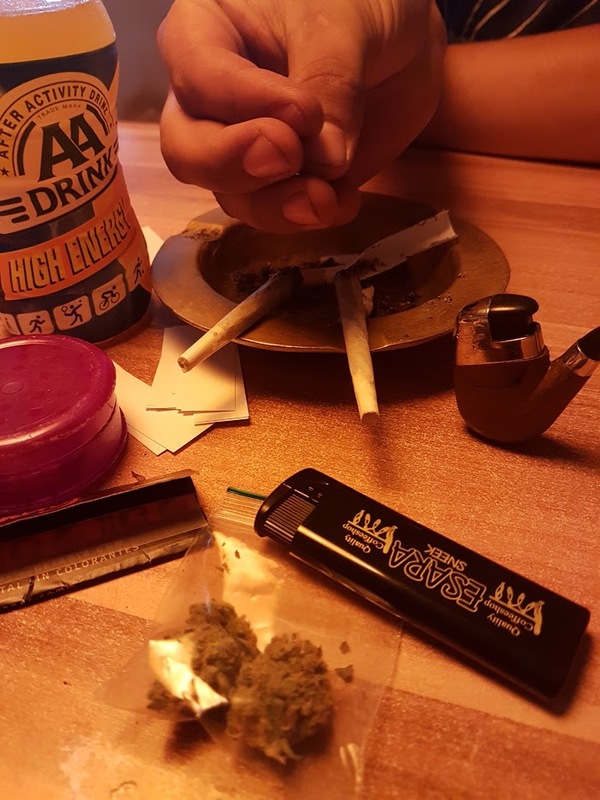 Lovely hash joint & great products!! !